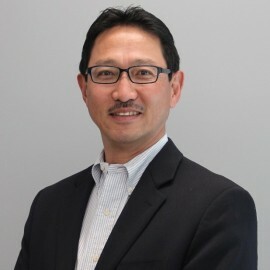 Nick Sugimoto is the Senior Program Director of Honda Silicon Valley Lab, the open innovation lab of global Honda R&D based in Mountain View, California. Nick oversees Honda’s advanced information technology R&D in Silicon Valley, as well as, strategic partnerships globally. Previously, Nick led the corporate venture capital program at Honda where he invested in a number of innovative startup companies and built strategic R&D partnerships. Prior to joining Honda, Nick was a successful entrepreneur leading a series of technology venture companies in both the US and Japan. Nick received his engineering degree from the University of Tokyo and MBA from Haas School of Business at UC Berkeley.